[Word Wise] Does Your Strategic Plan Have These Elements? Welcome back to Word Wise! Once or twice a month, we’ll send you this newsletter packed with practical and useful information you can use in copywriting for your small business or nonprofit – whether you’re a marketing professional, nonprofit leader, or copywriting newbie. 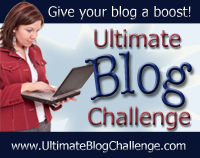 During the month of April, the Nonprofit Copywriter takes on the Ultimate Blog Challenge … the opportunity to publish a blog post every day for a month. Be sure to log onto the Nonprofit Copywriter Blog each day to see what’s new. You can even subscribe on your RSS feed and get the blog’s regular updates all in one place! Learn more about getting an RSS feed when you go to our blog page, check out the “Subscribe to this Page” box on the right, and click on the question mark in the upper left corner. 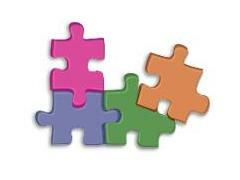 FEATURE: Does Your Strategic Plan Have These Elements? Your strategic plan is an ongoing work-in-progress … a map that you continue to hone, add to, and refine over time as you discover what programming works and what doesn’t in fulfilling your mission. What will you do (in the future – your vision)? What do you do now (mission)? What principles guide you as you do it (values)? What’s the problem that your organization works to solve? How does your organization uniquely solve that problem? In other words, would your presence be missed if you were not around? What activities do you undertake to fix the problem? What kind of budget do you need to do so … and how do you raise and sustain that budget? What data funnel do you have in place to gather reliable outcomes? What process do you use to evaluate outcomes to see if they were effective? Your leadership team should revisit your strategic plan anytime you make program or staffing decisions, and at pre-designated intervals for evaluation and reporting. Read more details about each of these elements and how to put them into practice here. We are always on the lookout for no-cost resources. And we love to pass them along to you, whether it’s webinars, downloads, ebooks, or courses. Here are the latest freebies posted recently on Nonprofit Copywriter. This tool analyzes your followers’ streams, helps you figure out when most of them are active on Twitter, and allows you to create a plan to maximize your tweets. A short but catchy ebook that shows you which data to gather, how to improve your segmentation, and ways to streamline your email processes to get the best return. Keep up with the latest webinars offered for copywriters and nonprofit leaders. What is Your Nonprofits Unique Selling Proposition? 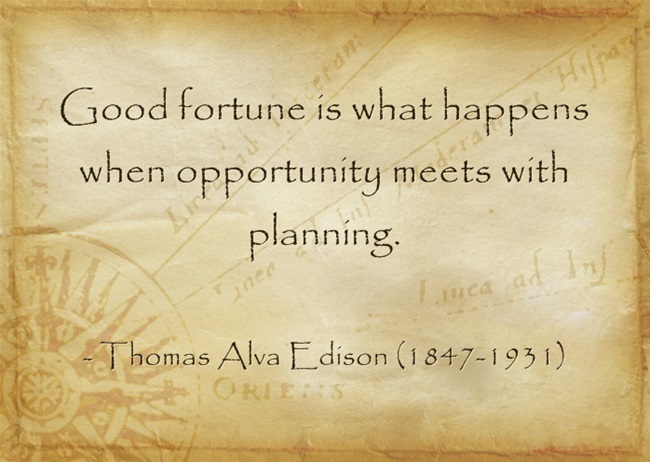 "Good fortune is what happens when opportunity meets with planning." Read more wise words about work ethic for copywriters and nonprofit leaders. Until then ... happy writing!